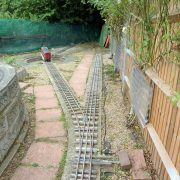 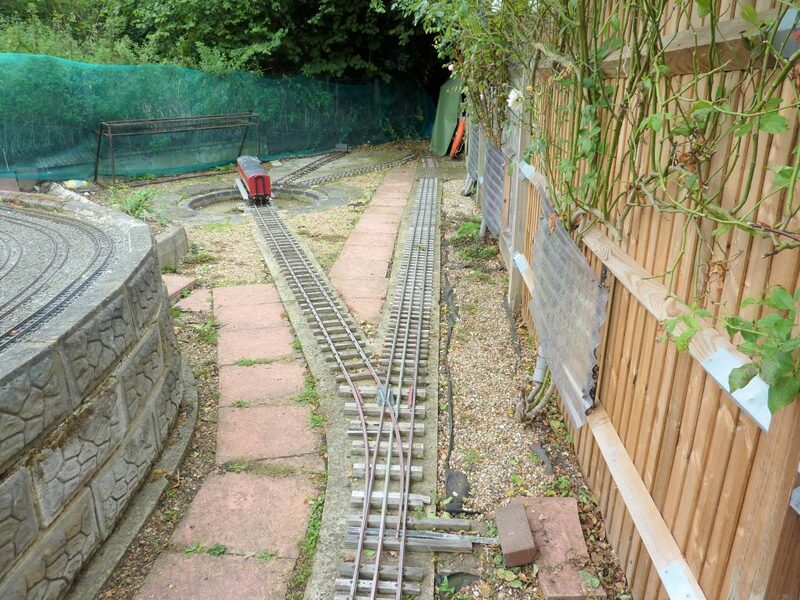 Below is a gallery of pictures showing progress and activity of this section over the years. 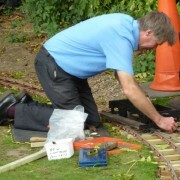 Below the gallery you’ll find a selection of videos. 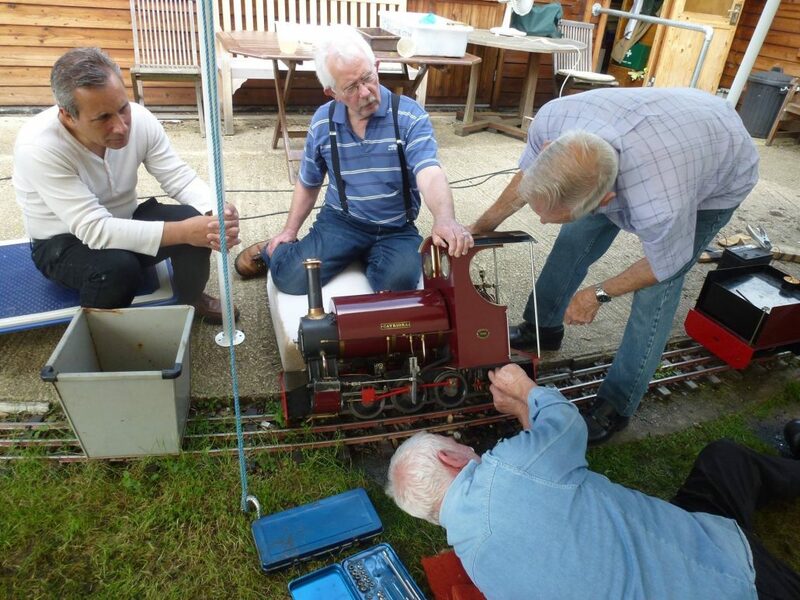 Mike, our club Treasurer giving Catriona a test after her boiler certificate and some TLC. 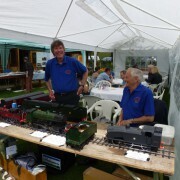 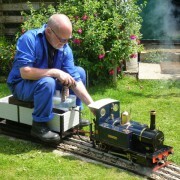 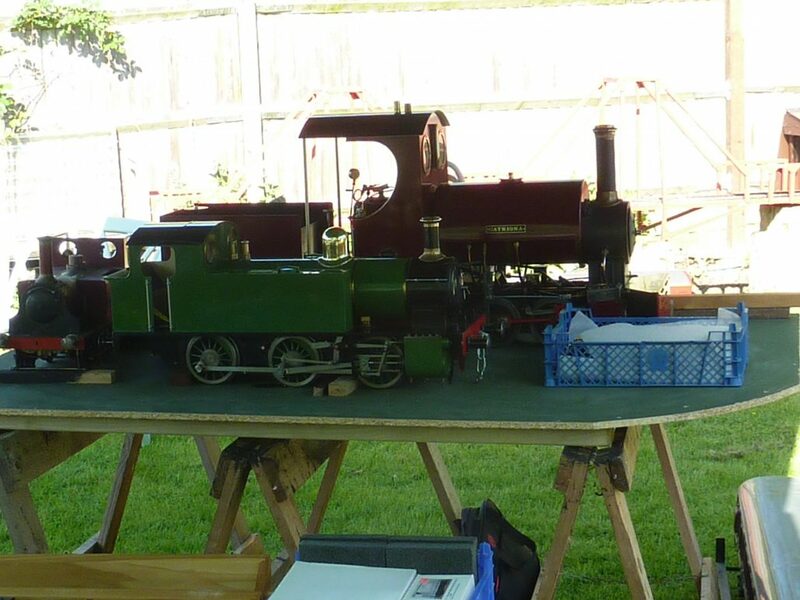 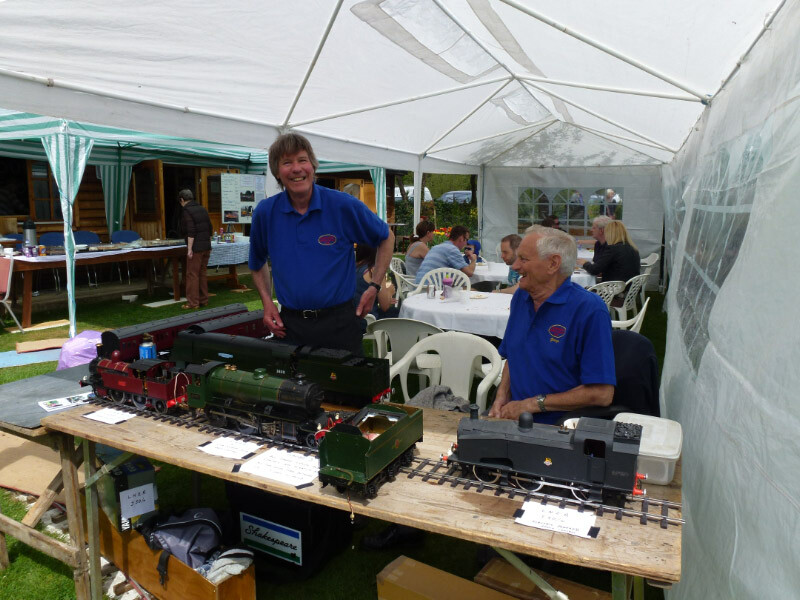 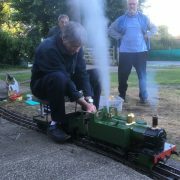 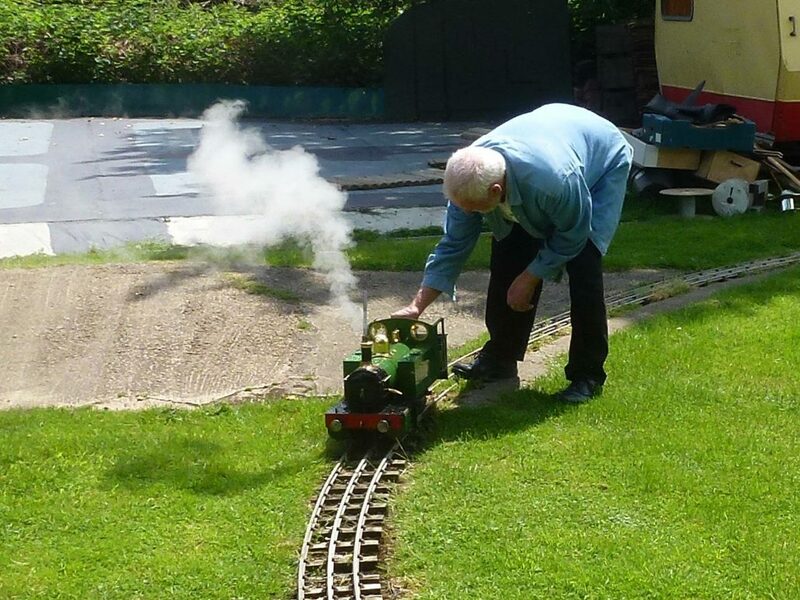 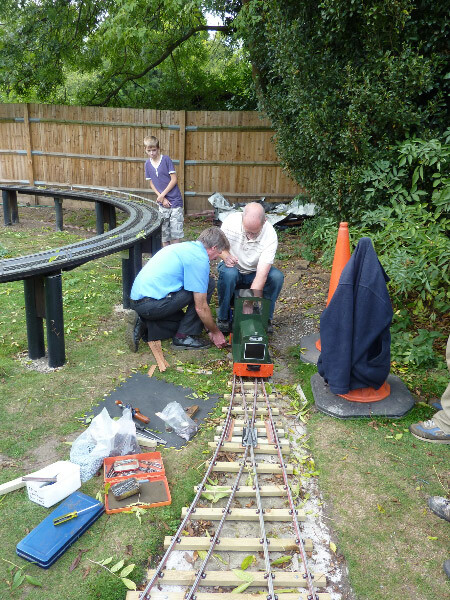 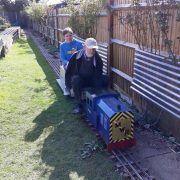 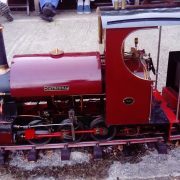 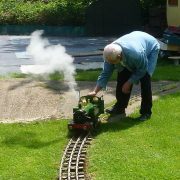 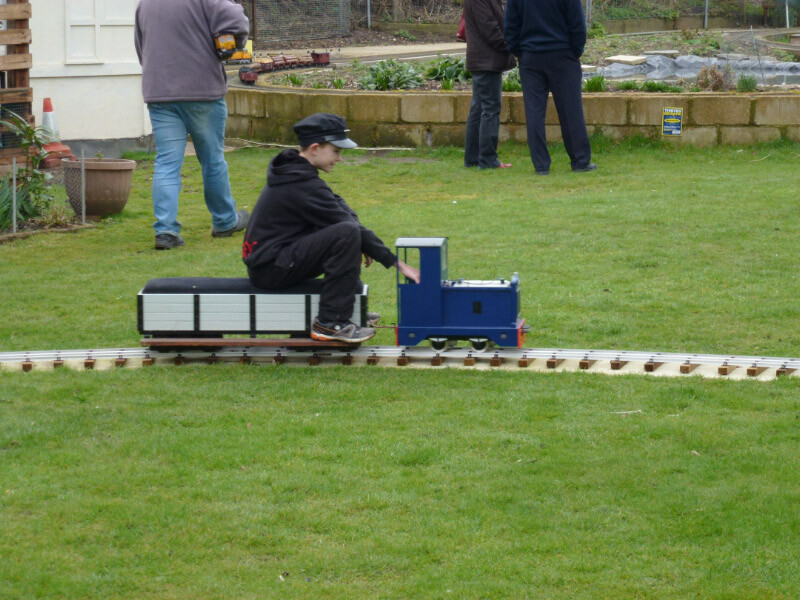 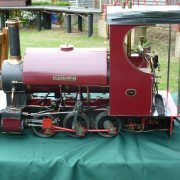 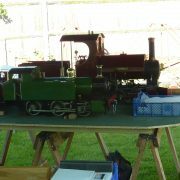 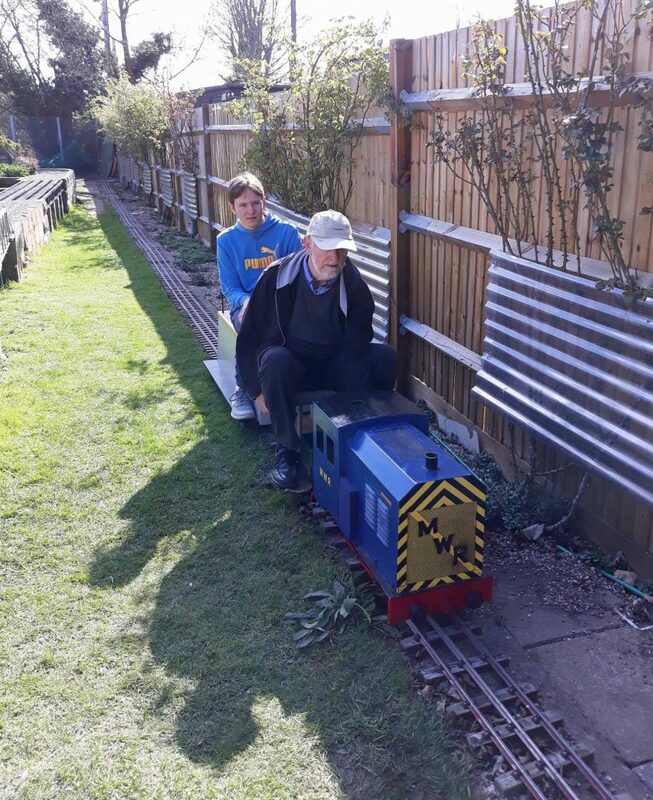 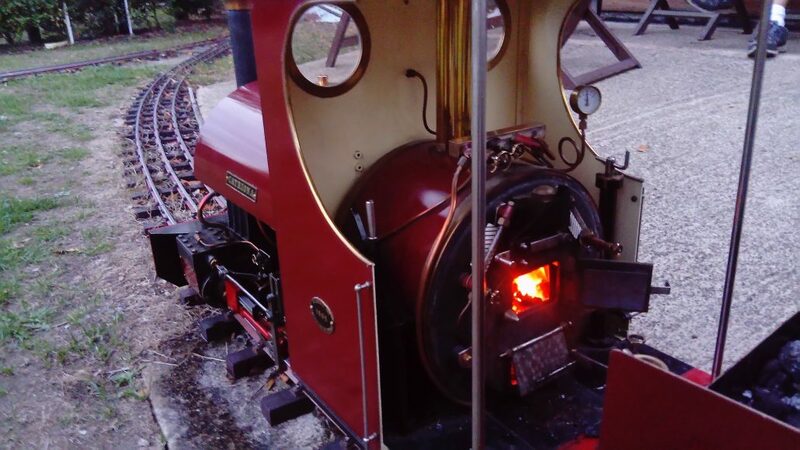 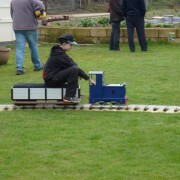 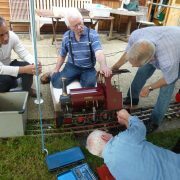 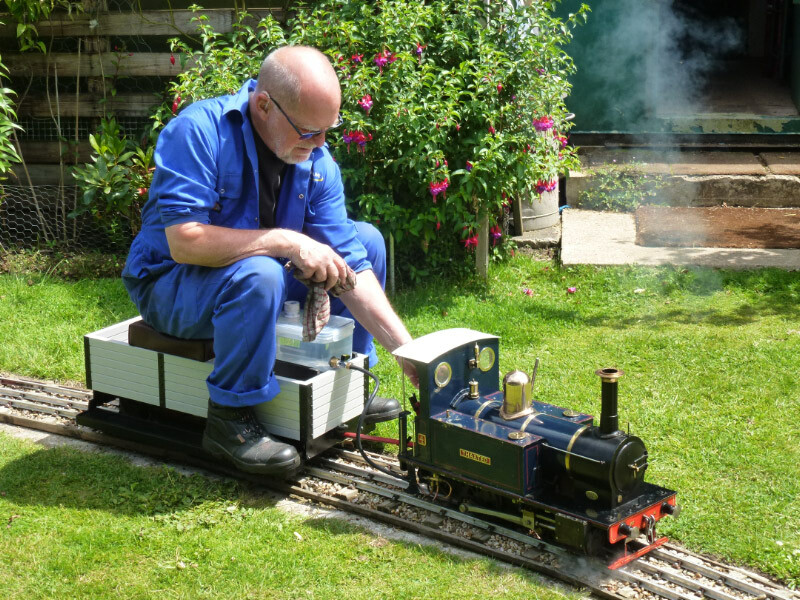 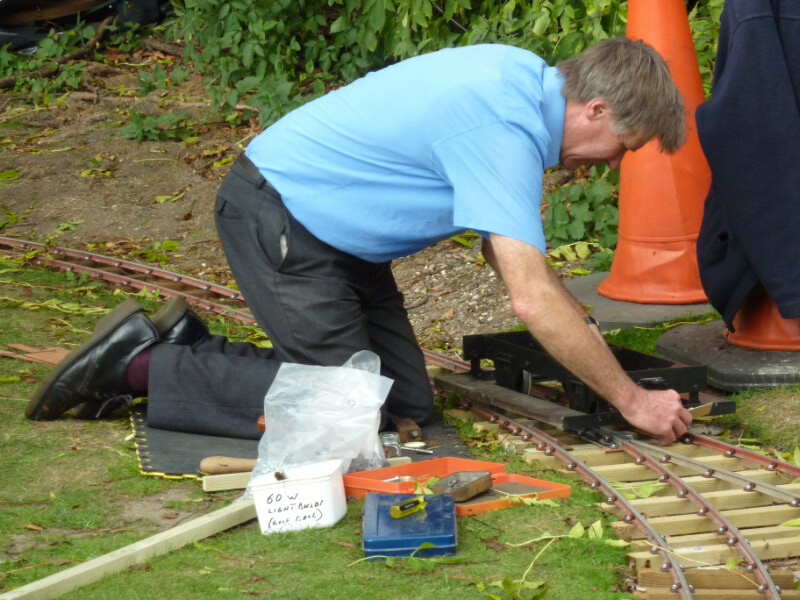 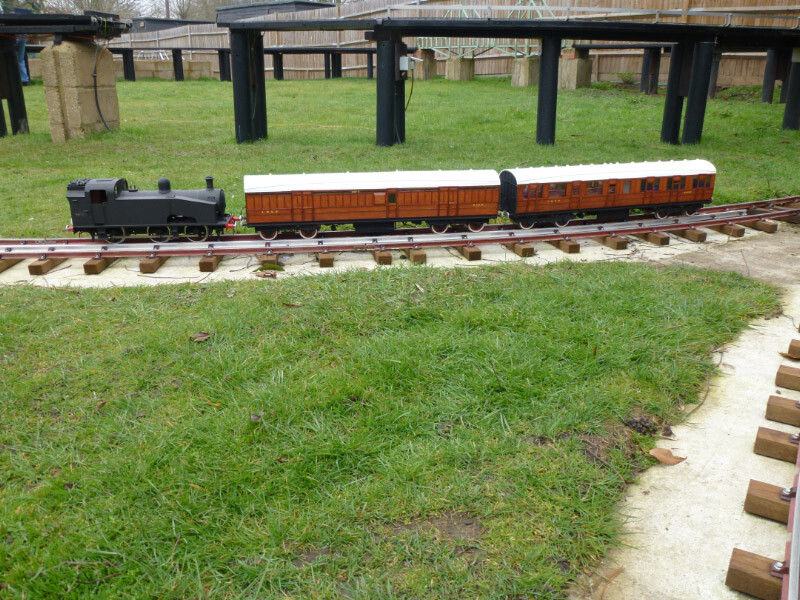 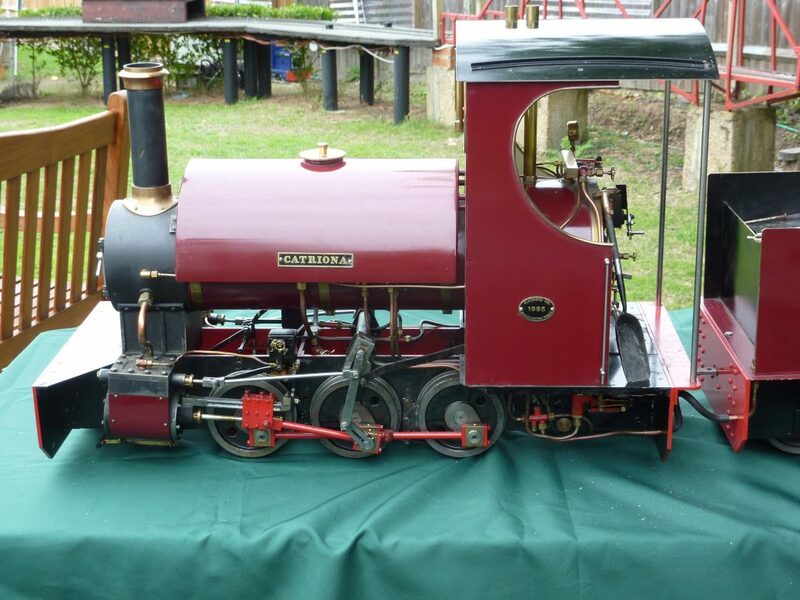 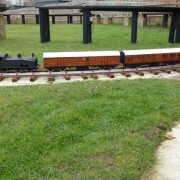 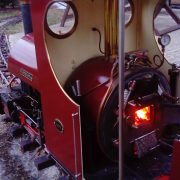 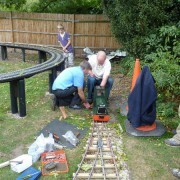 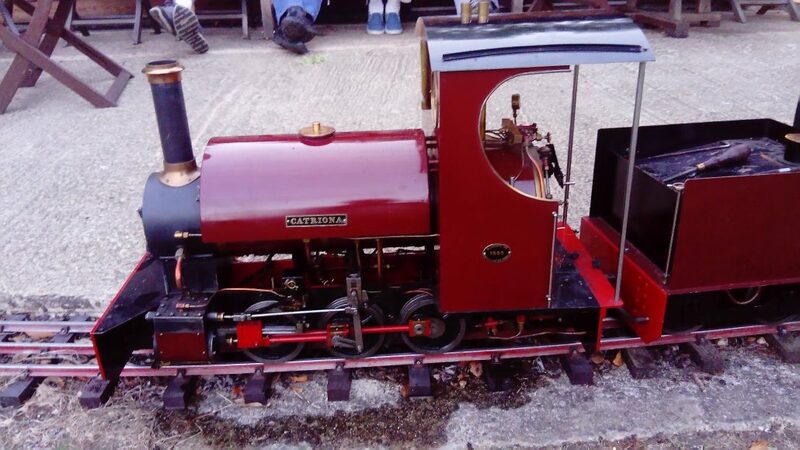 The green 5″ gauge loco being test fired at the club. 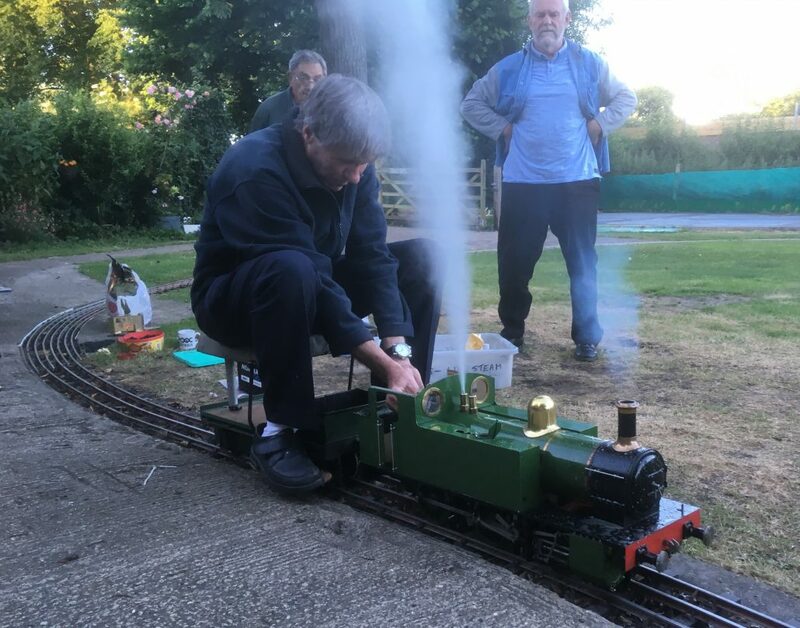 Proving her safety valves work!